For a long time we were in the process of looking for a Home for our community with the aim of supporting young people in finding themselves and their true calling in life. 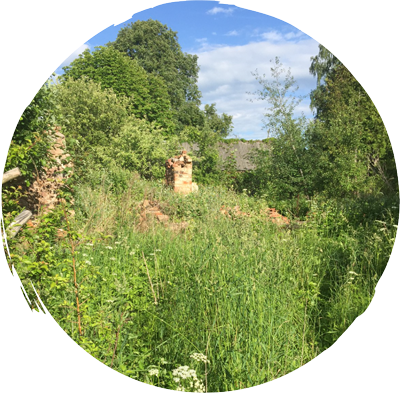 Now, we have finally found a suitable place for a beautiful Permaculture Garden and Dragon Dreaming Centre in calm countryside surroundings which we are sure you will enjoy a lot. We are currently arranging all the legal matters and will keep you updated once these are finished. perhaps looking for support to build their own community. If you feel interested, please contact us and we will keep you updated about the project. Meanwhile, you are also welcome to support us. We are currently looking for people ready and willing to support us, especially by sharing their knowledge in bookkeeping, fundraising, marketing, translation (English/Latvian/German), social media, organizing workshops and interiour design. You are also welcome to support the project by donating specific items we are looking for. help us in our mission of empowering youth by seeding, growing or planting. 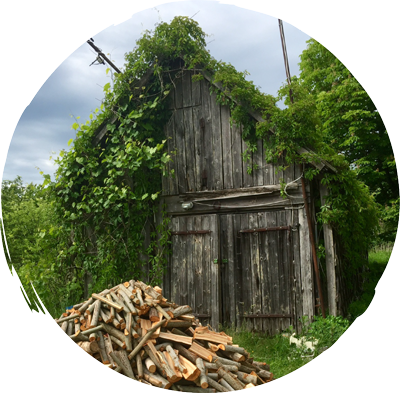 Free donation for our Permaculture “love in action” project at the Farm: Euro. …. Free donation to build our Dragon Dreaming center for “Youth” at the Farm: Euro. …. donate from 1 to 1000 EUR. When donating, please indicate that it is a donation.